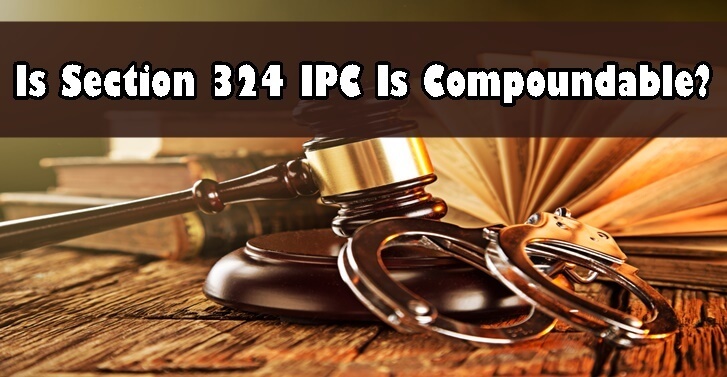 Is Section 324 IPC Is Compoundable? An offence of voluntarily causing hurt by dangerous weapons or means punishable under Section 324, IPC is no more compoundable. The Amendment Act of 2005 came into force from June 23, 2006. The Section 324 of IPC states that Voluntarily causing hurt by dangerous weapons or means.—Whoever, except in the case provided for by section 334, volun¬tarily causes hurt by means of any instrument for shooting, stab¬bing or cutting, or any instrument which, used as weapon of offence, is likely to cause death, or by means of fire or any heated substance, or by means of any poison or any corrosive substance, or by means of any explosive substance or by means of any substance which it is deleterious to the human body to in¬hale, to swallow, or to receive into the blood, or by means of any animal, shall be punished with imprisonment of either de¬s c r i p tion for a term which may extend to three years, or with fine, or with both. The sub section (f)(iii) in the section 42 of code of criminal procedure act, 2005 says that the section 324 of IPC is a non bailable offense. Many of the people are ignores this Amendment was followed by a notification on 21 june 2006. According to this notification the section 324 of IPC, 1860 is not a non bailable offense. Due to the ignorance of this notification in some places people who arrested for the offense under section 324 of IPC doesn’t get the bail quickly, despite it is still a bailable offense. From 31st December, 2009 onwards, Section 324 of IPC is no compaundable. 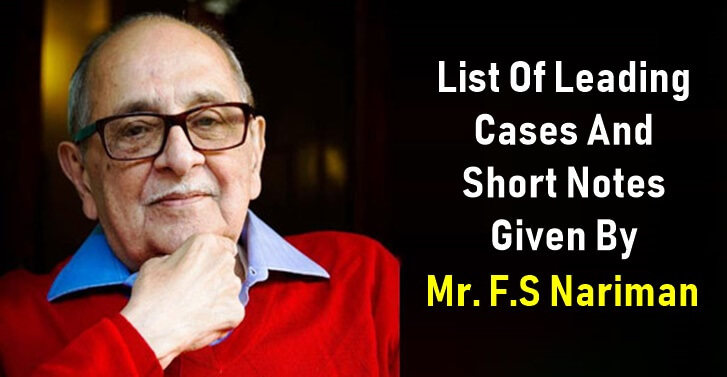 Yet, it is still bailable offence as per the Notification dated 21st June, 2006 inasmuch as Section 42(f)(iii) of CrPC Amendment Act, 2005 was excluded. The Notification vividly says that Section 42(f)(iii) of Cr.P.C Amendment Act, 2005 is excluded and therefore not yet enforced. Which means that Section 324 of Indian Penal Code (IPC) continues to be a bailable offence but is not non-bailable. For additional information you can get the help of lawyers in India.